Please read the information below which gives details of our PE and Sport Premium Grant and how we allocate the funding each year, this includes the impact we feel it has on pupils, staff and parents. 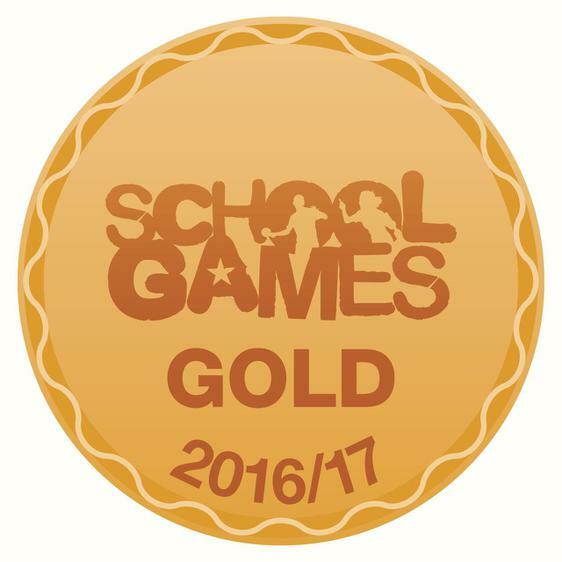 We pride ourselves on spending our money very effectively and our delighted that we have achieved the Gold Sports Games Award for the second year running (2016-17), we hope to keep this up year on year! The government have recently announced our Sports Premium budget is doubling for this academic year, which is fantastic news. We will publish in March how we have/will be spending this money for 2017/18! range of sports and physical activities, for example, dodgeball, Zumba and ballet. At Coppull Parish we are fully embracing the government recommendation of including 30 active minutes in our daily timetable (alongside 2 sessions of P.E a week). Please see below for an example timetable of our physical activities, in addition to P.E sessions, lunchtime and after school clubs and active lunchtimes .